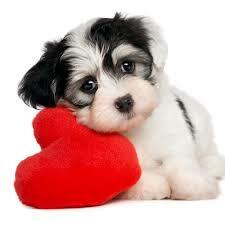 Hello Pet Lovers and Happy Valentine's Day! It is that time of year again where we show our affection to those that we love. 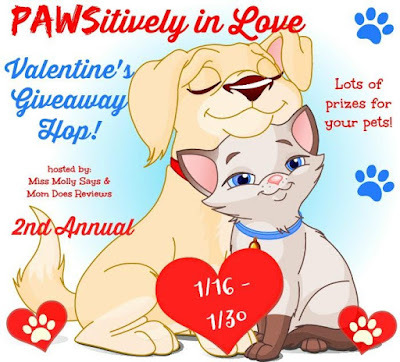 This year I am a part of this wonderful giveaway hop that celebrates the love of pets and their owners. 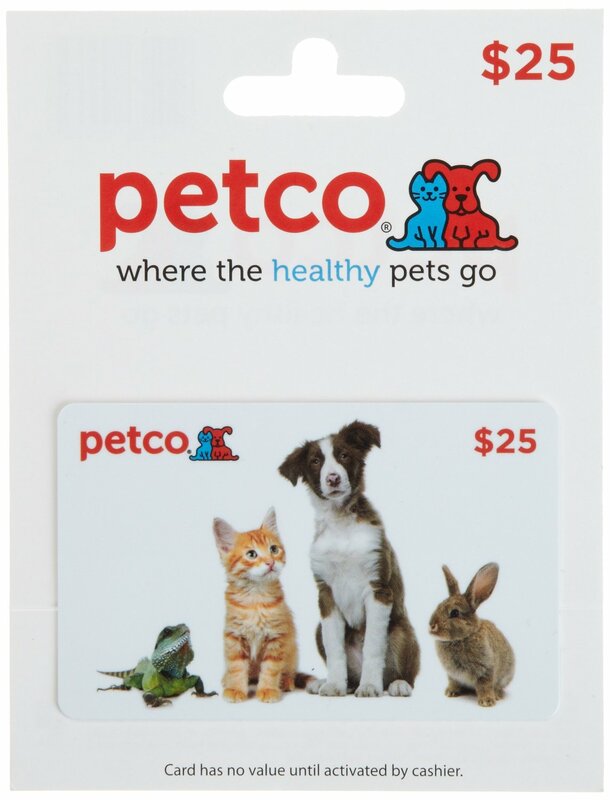 The prize I am giving away is a $25 Petco Gift Card! I know how much pets love to visit Petco and pick out toys for themselves! My little puppy nephew loves Petco! 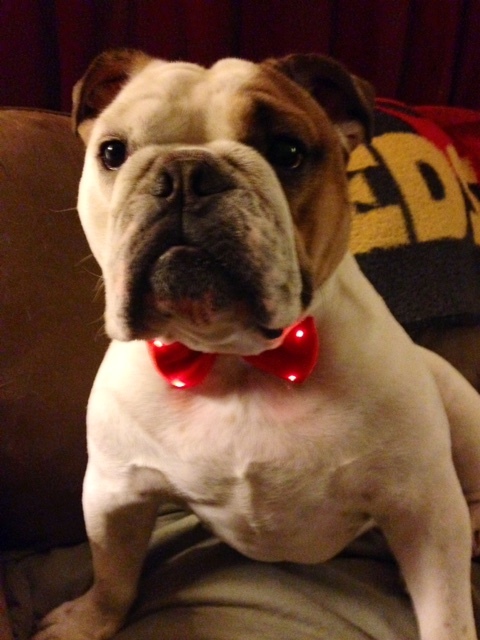 He is a handsome little devil, isn't he? She is my little shadow and the love of my life. 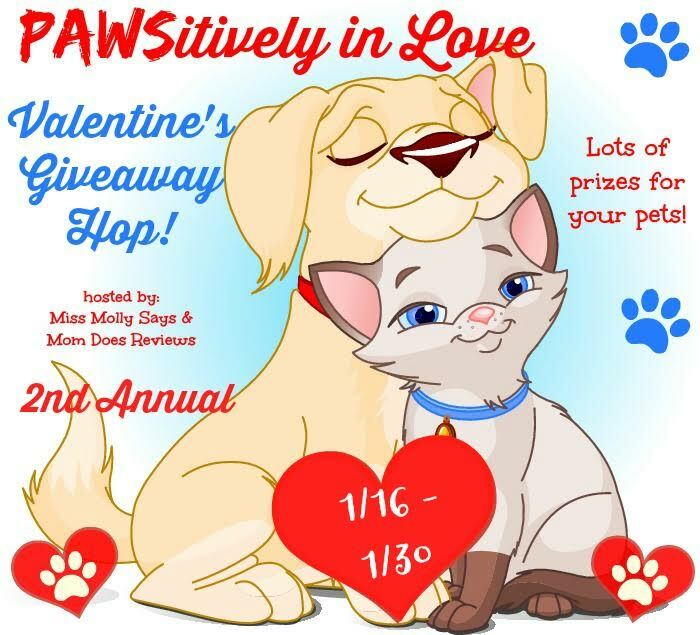 Tell me about your pet below and enter to win my special prize for your sweet pet. 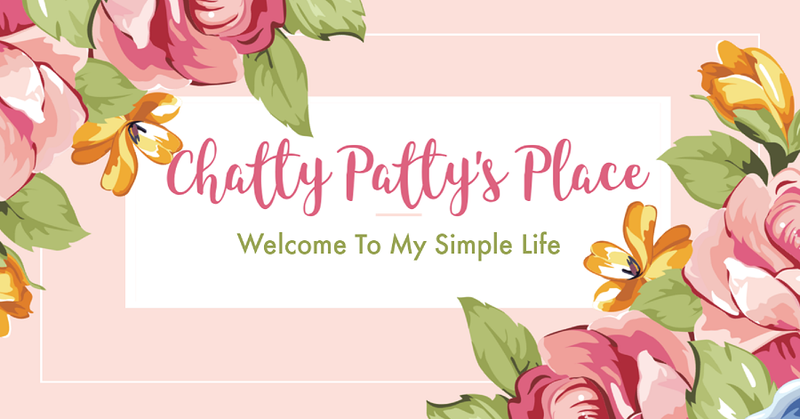 Use my rafflecopter form to enter to win and then be sure to visit all of the other blogs that a part of this wonderful giveaway hop and enter to win their prizes on their blogs! Then visit this link to enter all of the other giveaways! Disclosure : Savvy Sweeper Blog is responsible for the Petco gift card prize only. 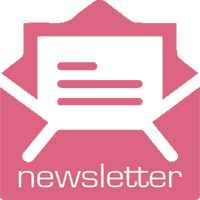 Each other blog will be responsible for their own giveaways and prize winners. I'm so sorry, the form entered accidentally before I could finish my follow entry. I follow via GFC as Wendy Riding. no problem. Thanks for posting it here. I love your pet pics..your cat is a cutie! Yes she is a big love. Thanks Jennifer! I have a 15 1/2 y/o miniature pinscher named Puppy. Don’t tell him he’s not a puppy. He doesn’t know.